SMOK Pen 22 Light Edition as the name mentions, features LED lights at the tank base providing a shining look. The LED light changes colors along with the color of a sealing ring when you start vaping. 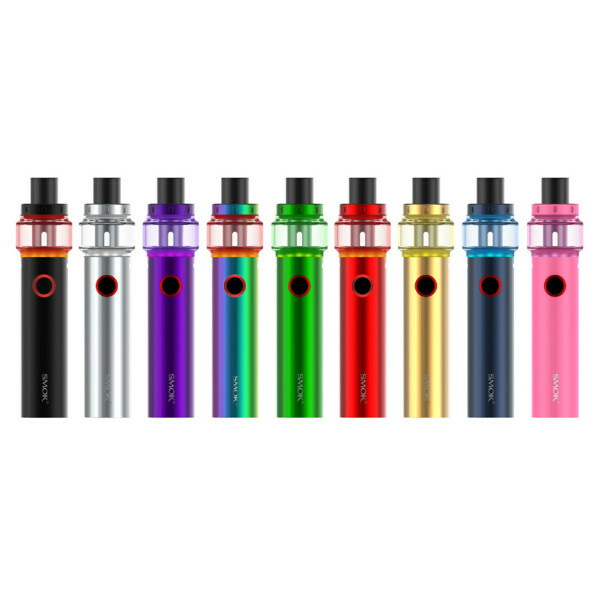 SMOK Pen 22 Light Edition comes in 9 stylish colors. 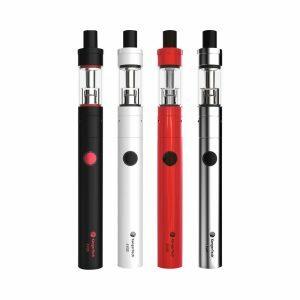 The device has a built-in 1650mah capacity battery charged via micro USB port, tank holds 4ml vape juice capacity. Easily operated with one button, the SMOK Pen 22 Light Edition kit adopts the Vape Pen Mesh coil with a wider heating area in comparison to a traditional coil. 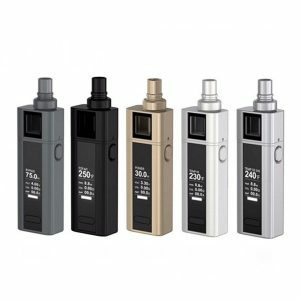 Smok company presents a new pen-style device – the SMOK Pen 22 Light Edition. It features LED lights at the tank base providing a shining look. The LED light changes colors along with the color of a sealing ring when you start vaping. For this reason, the kit looks bright and outstanding. 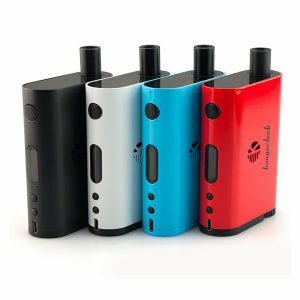 The device has a built-in 1650mah capacity battery charged via micro USB port and a 4ml vape juice capacity. Easily operated with one button, the SMOK Pen 22 Light Edition kit adopts the Vape Pen Mesh coil with a wider heating area in comparison to a traditional coil. It heats evenly and absorbs the e-liquid effectively that result in great flavor and huge vapor at the same time providing a longer lifespan. The Vape Pen Strip coil also utilized in the kit is a revolutionary new one. It contributes to more even heating and helps the e-juice to heat up quickly due to a larger heating and radiation areas. It can avoid the heat accumulation and the corrosion of heating material as well as easily loads higher power. These innovative coils bring both large clouds and dense flavor. The SMOK Pen 22 Light Edition features two air slots evenly spaced on the battery top part for airflow. The top refill system ensures easy and comfortable refills. All parts of the kit can be detached from each other and reassembled, so you can clean the device with ease. The kit comes in 9 stylish colors. 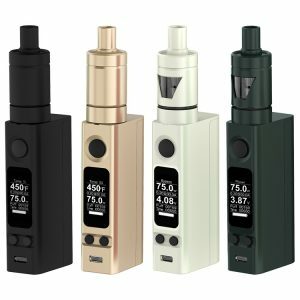 If you prefer vape pens and want to try something new in terms of design, the Pen 22 Light Edition worth buying.